We get the question all the time about umbrella fabric colors. What colors do we have? What if I need a special color? Can you dye umbrella fabrics to match my color? 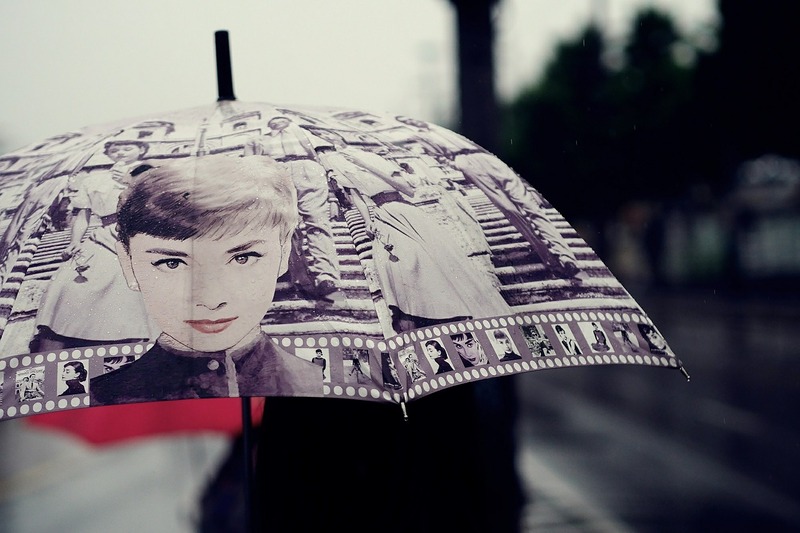 The first thing to decide when creating your design for a custom umbrella is the type of print effect you will want on your umbrellas. Since we can make either logo umbrellas or fully custom umbrellas, your print design will decide how we produce your umbrellas. Discover How To Create The Best Promotional Items! Sign up to receive news and discounts from UmbrellasCustom.com and receive our exclusive guide: "7 Ways to Create Promotional Items Your Customers Will Love"